FaZe Clan finished with a tie for 7th, a far cry from their second-place finish at the Boston Major. After winning ESL One Belo Horizonte and placing third in Cologne too, FaZe will be disappointed with their placing here. However, Olof ‘Olofmeister’ Kajbjer is back after a long time away from Counter-Strike, averaging 23 frags per map from the 5 we saw him play in Atlanta. It has been a turbulent time for FaZe what with Olof taking a leave of absence, but it’s a good time for him to return as the team heads into the player break. It does not take long for the Counter-Strike itch to set in, so with any luck FaZe will have plenty of opponents to practice against before the major. The rest period should help their starting 5 players return to normalcy. Cloud9 also tied for 7th place, taking home $30,000 in rewards. This team has had its identity ripped away with the losses of both the iconic Jake ‘Stewie2k’ Yip as well as Tarik ‘Tarik’ Celik. With 3 of the core members remaining, I feel that Cloud9 may have to start from scratch when building a team for the long-term. I don’t know that replacement players can simply fill empty slots. Rather, it may be necessary to see 4 new roles on the 5-man team as jobs and positions are shuffled around. How does one replace Stewie2k and emulate the extra gear he brought to the team? It’s easier said than done. 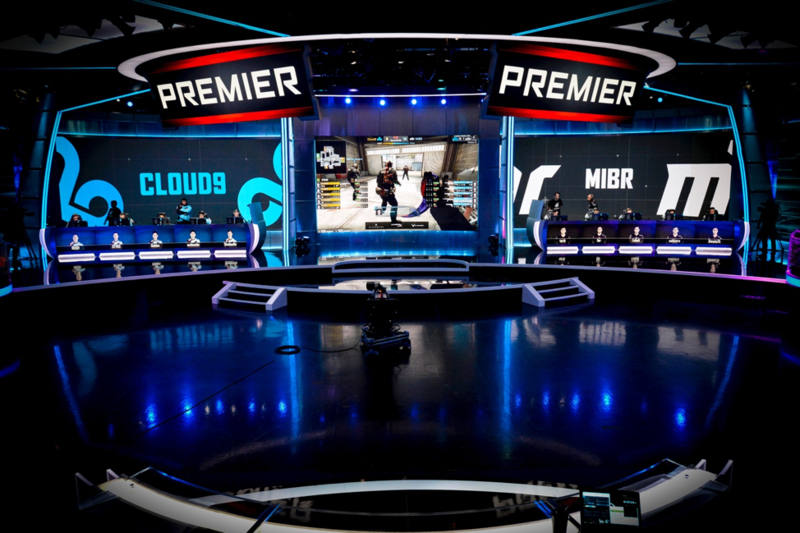 With the silhouette of the major looming over the horizon, Cloud9 have limited time to discover who they will be and how they will operate in London. There will be doubt behind every decision. MIBR are another team who are in the process of finding out what will work for their new squad. They have a team of 5 dynamic, highly skilled players who are all armed and dangerous, but who need some time to settle into a new mold. Perhaps the 2018 Premier came too soon for their changes, but then again, the experience here in Atlanta must serve as valuable information to build on. The way MIBR aggressively forced adaptation out of Team Liquid on Cache showed promise for their future; I expect MIBR to target top 4 at the major, but they’ll need plenty more well-thought-out aggression if they are to make it that far. Do the styles of Stewie2k and Tarik that we were used to seeing on Cloud9 fit on MIBR? Do they need to adjust, or do their new teammates need to give them space to work? Will Tarik have more of a hand with in-game leading? There are many questions for MIBR to answer. Fnatic, who tied for 5th in Atlanta, are yet another team with recent roster changes and larger role changes because of them. Their 2-0 win against FaZe Clan in Atlanta was nothing short of amazing, considering the hardships both teams have endured. Fnatic looked very apprehensive on anti-ecos and anti-force buys: they need to spend time creating 2-3 rounds for both situations on the T side, especially when playing on their weaker maps. Without all of these issues, this could have been a more comfortable competition for them overall. Going forward, Jesper ‘JW’ Wecksell is already a proven rifler capable of great things. But can he have a transition as successful as Chris ‘chrisJ’ de Jong, who has gone from primary AWP to very important rifler for mouz? I think Fnatic’s biggest spotlight shines on William ‘draken’ Sundin, mainly for his consistency. JW has noted that, like himself, draken is a confident player who does what he thinks is right, regardless of how well he is playing. That kind of confidence can lose you a game, but it can also win you a championship. Richard "Xizt" Landström’s replacing of Golden leaves Fnatic with two roster changes but essentially three new players. They look comfortable enough, but again, perhaps roles will be a question. Freddy ‘KRIMZ’ Johansson’s play continues to scream ‘top 5’ every time he is on the server, while Robin ‘flusha’ Rönnquist almost always delivers in big games. I am a longtime fan of Fnatic and I expect them to put up a fight for a deep run at the major. The ELEAGUE studio offers a unique experience for a commentator in that the teams compete quite close to you as opposed to being in another room entirely; at the Premier, Na’Vi were always the team closest to the booth, which allowed us to see the mental carnage they went through during every map (especially as I stood up to commentate). You’ll often see what appears to be bickering and differences of opinions, but it seems all par for the course on Na’Vi. The anguish on the face of Aleksandr ‘s1mple’ Kostyliev, watching his team during rounds where he had already been eliminated, perhaps hints at the long-term potential of this team – if they can get on the same page more consistently. The loss to Liquid in the semifinals was very difficult for Na’Vi to deal with, particularly the fashion in which they lost on Overpass. Despite dropping maps on the wins vs mouz and Fnatic, they must have expected to make the Grand Finals. This team heads into the player break with a LOT to improve on. 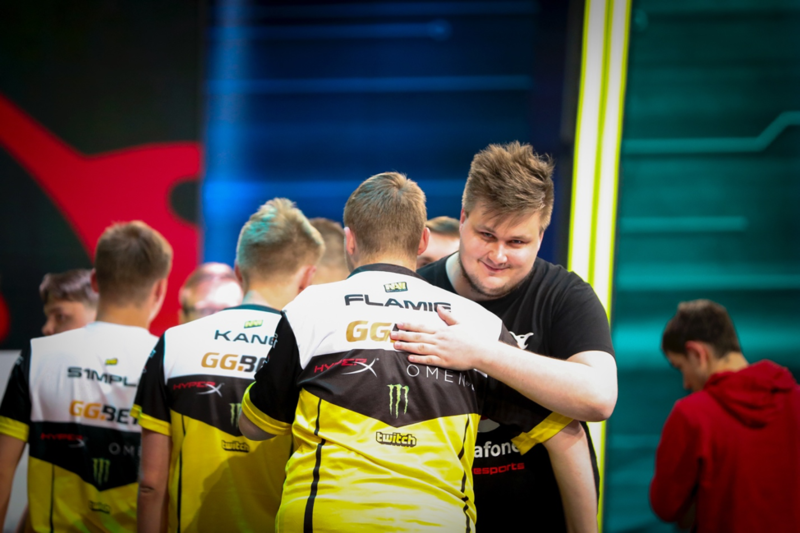 If they take the time to review these rounds where they were arguing about what to do and how to react, and if they can come to a consensus on the future, Na’Vi could take their brand back to the dizzying heights of old. All eyes on Janusz 'Snax' Pogorzelski, new addition to mousesports. In my interview with chrisJ, I learned that some of STYKO’s roles were picked up by Snax, as they play the same positions. But other roles may be altered in order to find a better fit for the team overall. Snax’ performance varied here at ELEAGUE, with classic plays on Mirage in some games and frustrating underperformances in others. With attention from more outspoken members of the community getting under his skin, we still don’t know if he will be the right fit for mousesports. 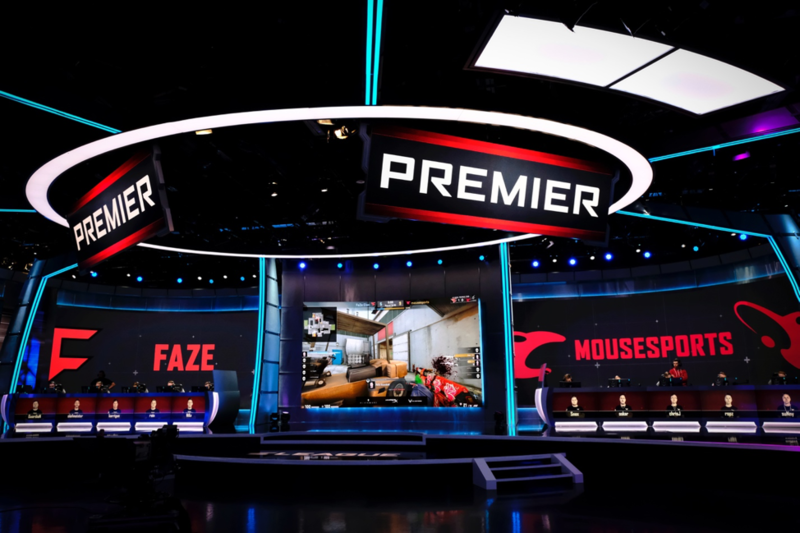 Mouz had a good run at ELEAGUE, finishing in joint third-place with Natus Vincere to win $80,000 per team. They picked up big wins against FaZe Clan and Fnatic, losing to Na’Vi in between. However, when it came to Astralis, mouz were absolutely manhandled to the point where the scores do not even do Astralis justice; perhaps there is solace in the notion that mouz was not the only team to be obliterated by the Danes. Moving forward, mouz need practice games, and many of them. They need to settle Snax and they need to determine which roles will be changed. Tomáš ‘oskar’ Šťastný has become as devastating on LAN as he has been online, and together with Robin ‘ropz’ Kool, they are a very scary duo to face, especially on the CT side. Sunny is capable of huge performances for the team and chrisJ is happy to Double AWP some more, so mouz have all the tools they need to succeed IF Snax can fit into their system. Additionally, there’s still a lot of work to do before the major if mouz are to stop getting stuck losing T rounds. Our second-place finisher, Team Liquid, suffered serious hardship, as Epitácio ‘TACO’ de Melo was informed of his father’s passing during the event, just before the semifinal. He vowed to press on and his whole team demanded especially stellar performances from one another in order to support their teammate. TACO started to struggle on Dust 2 against Na’Vi, missing some easy kills with failed sprays, but he closed with a sublime quad kill during an absurd 2v5 round on Overpass. The spray transfer TACO executed was far more difficult than the one he had missed on the earlier map, and it was a great way to reach match point and supercharge his team. Overall in this tournament, for me, Liquid looked the best they have – maybe ever. Every competitor was playing to a very high level and, as mentioned before, their adaptation to MIBR’s savage aggression on Cache was very telling as to where Liquid are now and where they are headed. 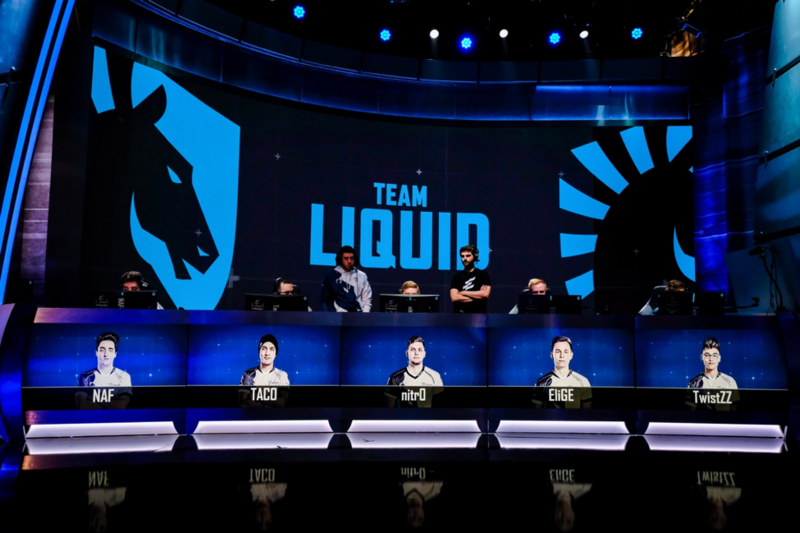 The second map of the semifinal was a comfortable win for Team Liquid, and they must have been riding a high as they stepped into the Grand Final. Unfortunately, what they didn’t realize is that they were going up against the final boss, and no mercy was going to be shown. They did, however, take home $200,000, which will lessen the bruises of that fight. Unfortunately, zews was not behind them for this tournament as he normally is. Team Liquid will go back to Santa Monica to their excellent facilities and review as a complete team once again. Good luck figuring out how to beat Astralis. 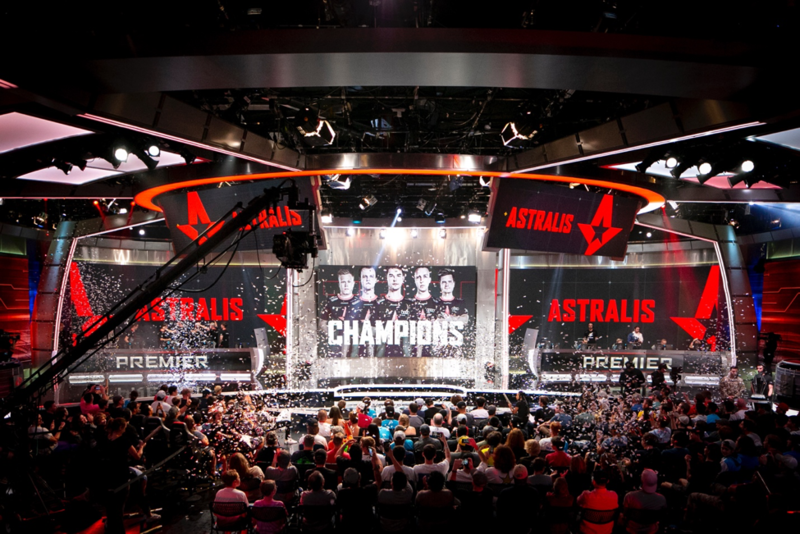 Our Champions once again are Astralis, taking home the grand prize of $500,000, some nice medals, as well as that glorious trophy. They look more complete than ever at the moment, so perhaps it truly is the era of Astralis. If they can take the major in London too, then that legacy will certainly be cemented for them. Astralis did not drop a single map this tournament; it is a struggle to make it to 12 rounds against them. Losses to Astralis in this tournament were embarrassing because of how dominant the team played all the way through. Even when you are splitting the A site of Inferno from long and short – even when there is only a single player left – he will still take out 2 or 3 of your men. Finding the answer to the Astralis puzzle is, at the moment, about as challenging as building the pyramids. I don’t know how they can be defeated this time. We can barely see the bar. And with so many changes to other teams – teams that must solve their own problems before they can even fathom solving the mystery of Astralis – there seems no way these legends can fall. We can only hope that they are kind rulers of the space.